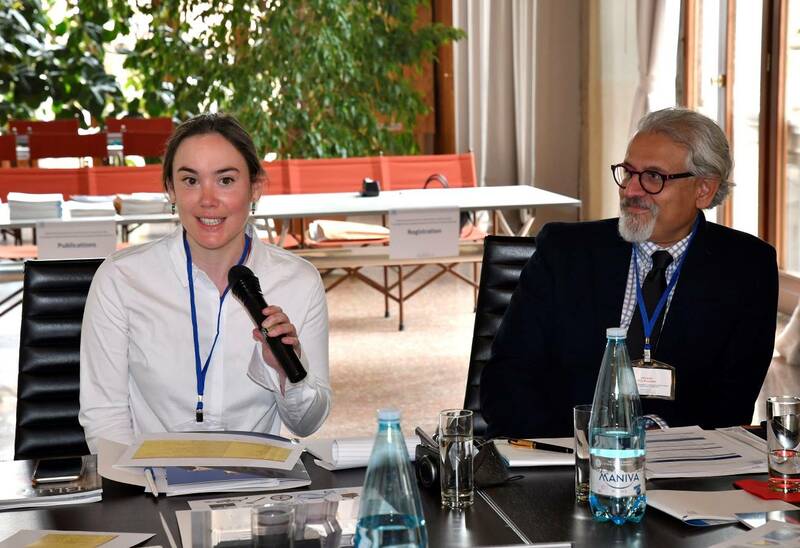 Between 2-4 May 2018, CELL's Executive Director, Atif Rizvi, and Principal, Ayla Bonfiglio, participated in a sub-regional capacity-building workshop on the prevention of violent extremism through education (PVE-E), entitled "Global Citizenship Education for Peaceful Socieities in South-East Europe" in Venice, Italy. The workshop was jointly organized by UNESCO's Section of Global Citizenship and Peace Education (GCPE) and UNESCO Regional Bureau for Science and Culture in Europe, with the support of the United Nations Office on Drugs and Crime (UNODC). The workshop was attended by 22 educators, education experts, and representatives from ministries of education and foreign affairs from across South-East Europe. The workshop program was split into three parts: knowledge-gathering, exploring innovative tools and approaches, and developing country plans. Day One included presentations and discussions on global citizenship education, the role of education in preventing violent extremism, the limits of education in responding to violence and extremism, and the international legal framework for PVE. Day Two explored existing PVE-E tools and strategies for policy-makers and teachers. Here the CELL team gave a presentation entitled, "Promoting inclusive education by reducing divisive stereotypes in textbooks and educational materials." Day Three gave participants the opportunity to draft PVE-E plans for their respective countries. UNESCO states, "The primary outputs of the workshop will be a set of draft country action plans, as a basis for developing follow-up activities. The UNESCO Regional Bureau for Science and Culture in Europe will continue monitoring progress in the action plans' preparation and implementation in participating countries." Photos the event have been uploaded to Flickr as well as our Instagram.